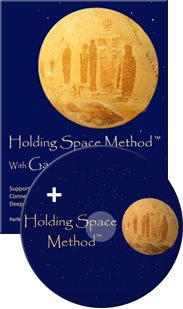 View cart “Holding Space Method™ Digital Download and Online Viewing Package” has been added to your cart. 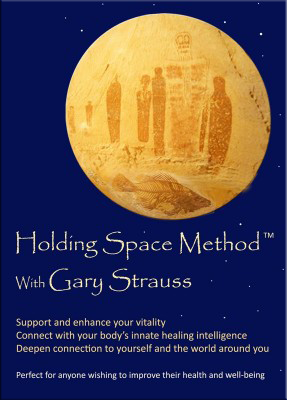 In Part One of this 55-minute DVD, Gary teaches the basics of Polarity Immersion Method. 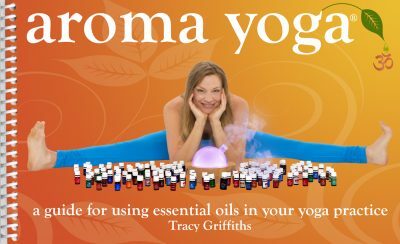 This is the Aroma Yoga Bundle with Book and Downloadable Video. Hardcopy DVD not included.